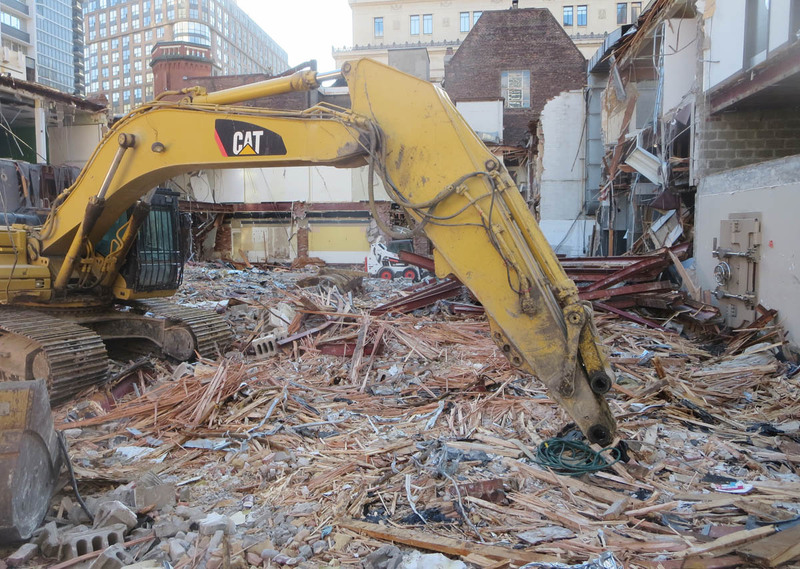 An undistinguished yellow brick building on GRENVILLE STREET is coming down to make way for more condos. Once home to CKFH, the AM radio voice of the TORONTO MAPLE LEAFS. 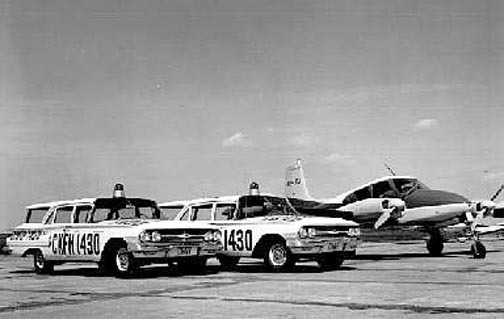 the station went on the air in 1951. 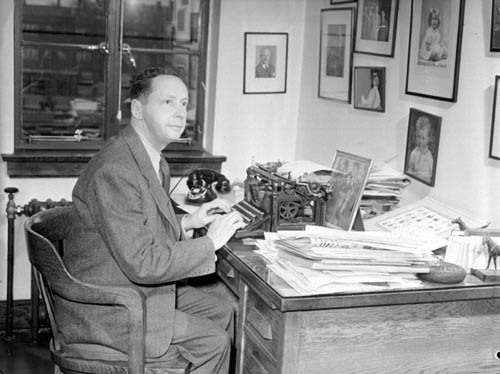 The ‘FH’ in its call letters were those of its owner, FOSTER HEWITT <Photos below>, who did play-by-play hockey on both national radio and CBC television. 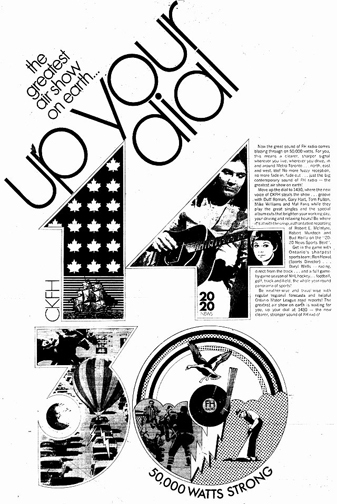 From 1967 CKFH offered a Top 40 format to compete with rival CHUM, until it switched to country music in 1975. Foster Hewitt sold the station in the early 1980’s, when it became CJCL,, which then evolved into The Fan 590. The 1430 frequency is now home to multicultural Fairchild Radio.